Sometimes an eBay purchase goes wrong and there is noone to blame but yourself. Deciding the need to try out one of the old Nikkor-S 50mm f1.4 lenses on a whim I neglected to read the item description with the rigor one should when purchasing from an online auction site. The lens was inexpensive and to be shipped directly from Japan and the listing actually had a remarkable amount of detail on the condition of the lens. Unfortunately I missed one key line until after purchase: 'some small fungus present'. Unboxing the lens upon its arrival some 3 weeks later I was optimistic the lens would still be usable. Visibly there isn't too much too see through the lens and so I'd hoped exposing the lens to UV light would kill the fungus leaving me with a usable lens. Looking back at a couple of test shots with this lens I'm a little perplexed. 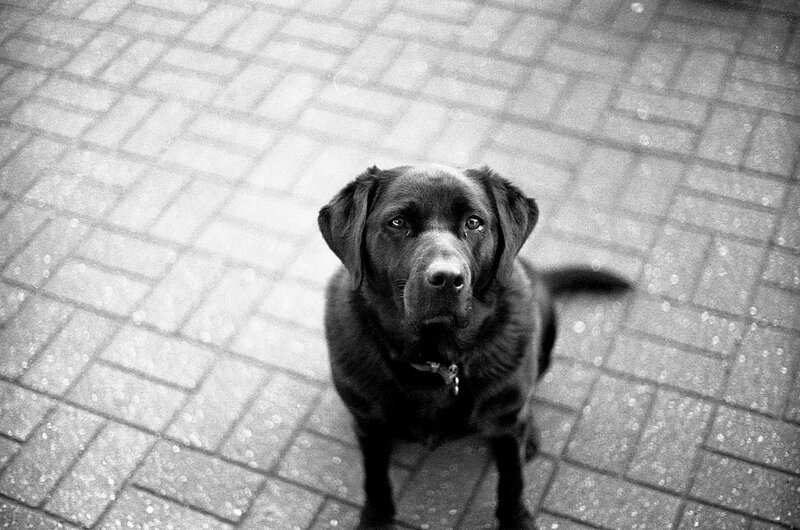 The lens looks incredibly sharp on the dog photo before but the brokeh looks weird and mushy in the background. 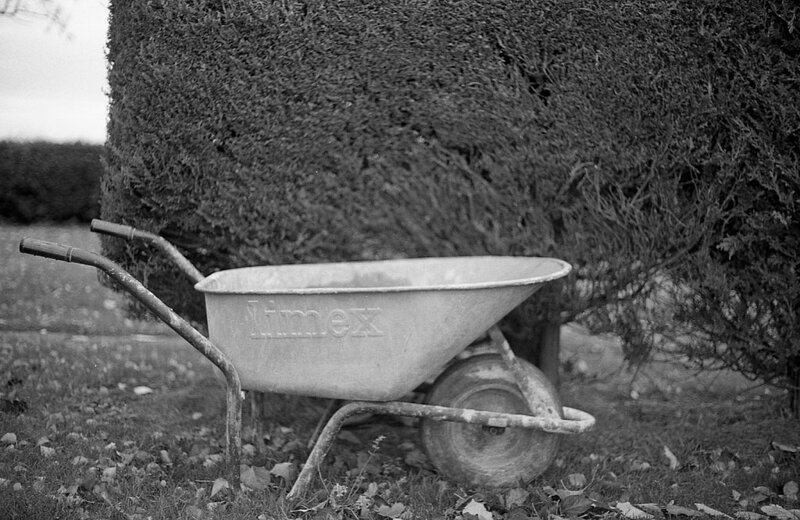 The wheelbarrow is certainly not as sharp and has a similar mush. This will be a lens I think that I'll have to let go and serve as a reminder to read those listings more closely before bidding!